Get into the fascinating world of the cutest and most overcrowded kinder garden of the planet. While you are proceeding through the levels, you will find a more and more messy room. In fact there will be toys spread all over the floor which will restrict the living space of these nice little kids, such as a ball, a colorful ring tower, a yellow duck, a green rubber hedgehog, a tender teddy bear etc. 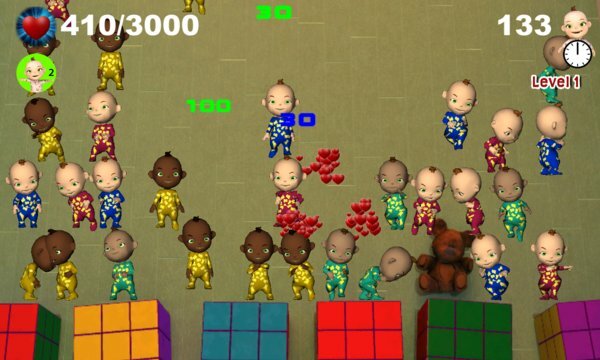 Try to master all the levels of this cute baby game and become the best nanny that this sunny kinder garden has ever had. Use all of your love to make these tiny babies sleep and make them vanish in a sweet heart blast. 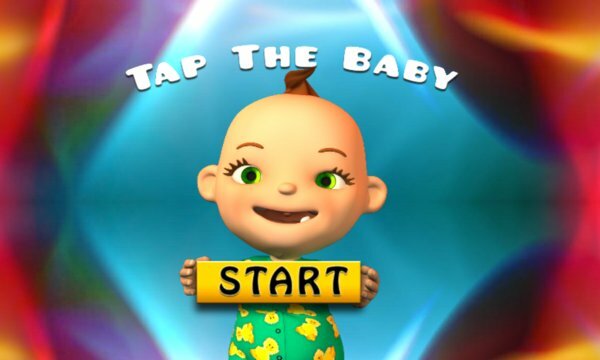 This Babsy baby style app is a great baby game / kids game and one of the best children games!